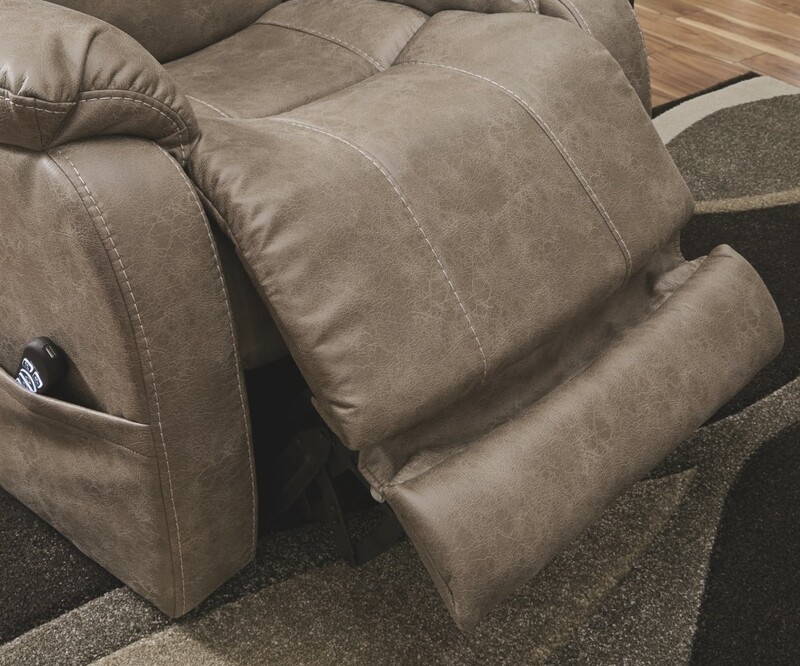 Change can be a good thing, especially when it takes comfort to a whole new level. 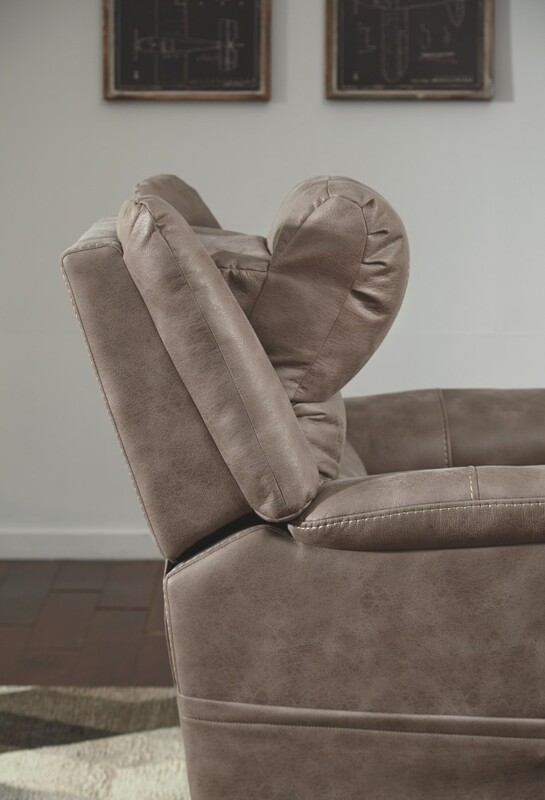 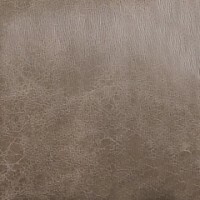 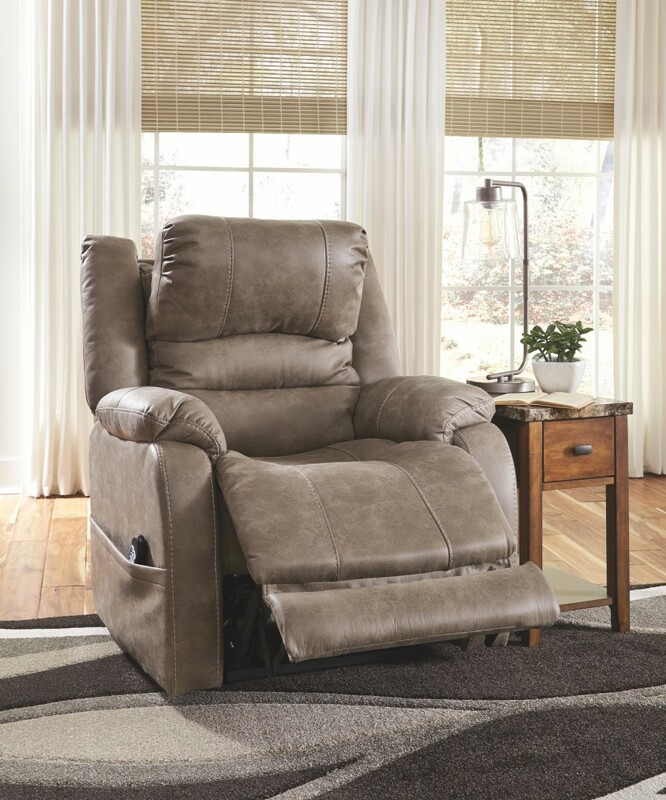 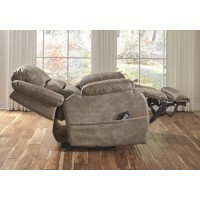 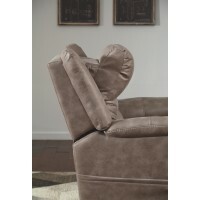 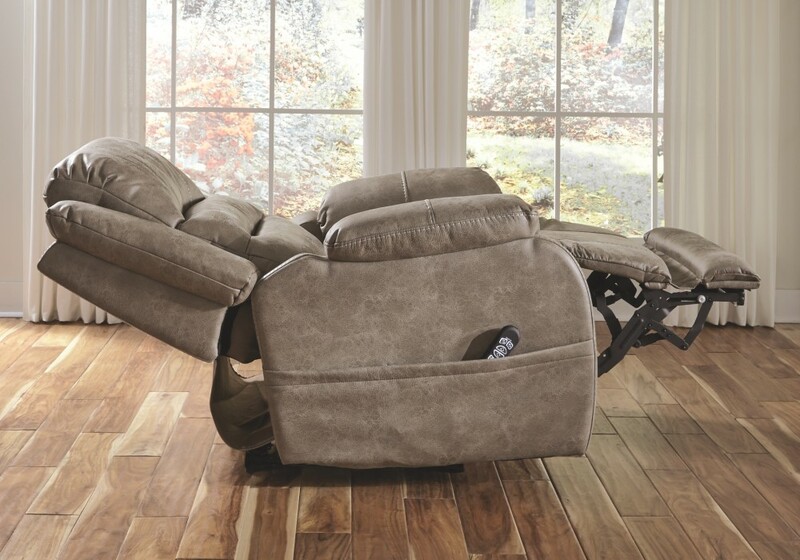 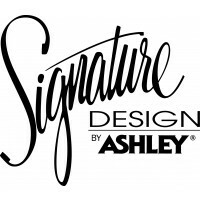 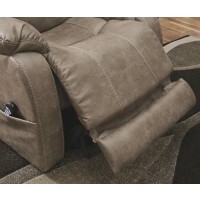 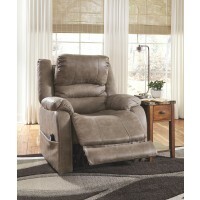 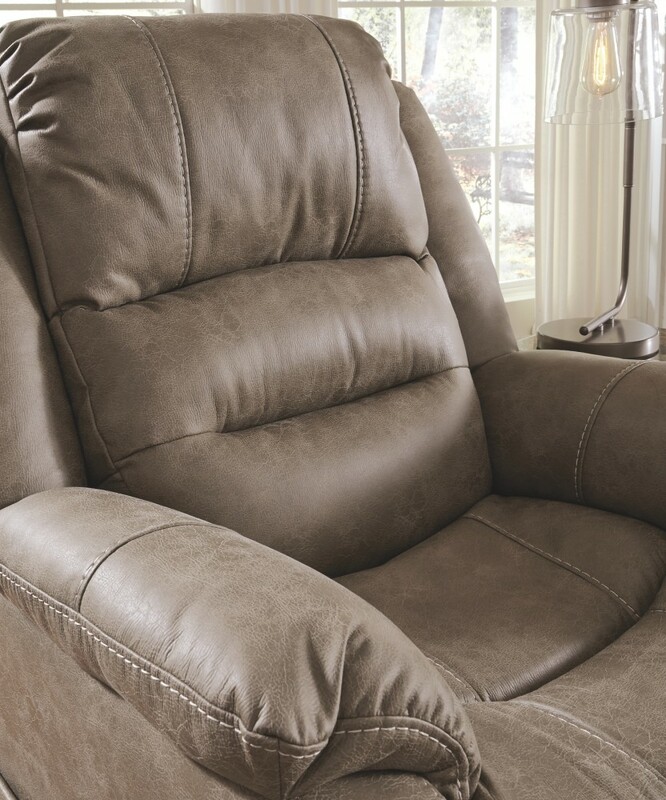 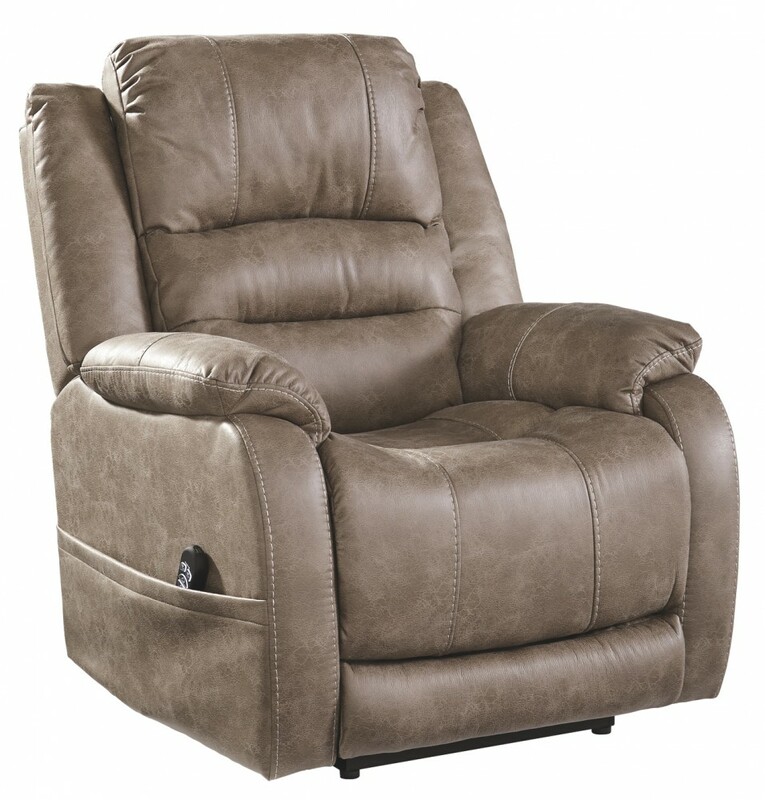 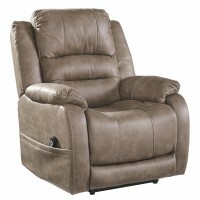 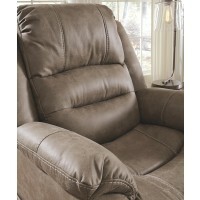 Generously padded arms, seat and back cradle you in comfort, while this faux leather luxury recliner provides support in all the right places with power headrest and power lumbar adjustments. Best of all? 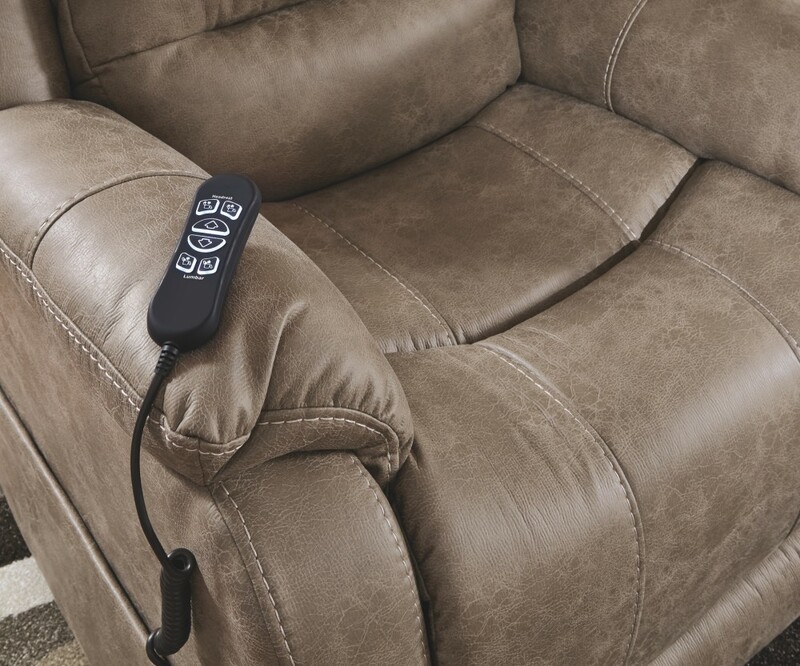 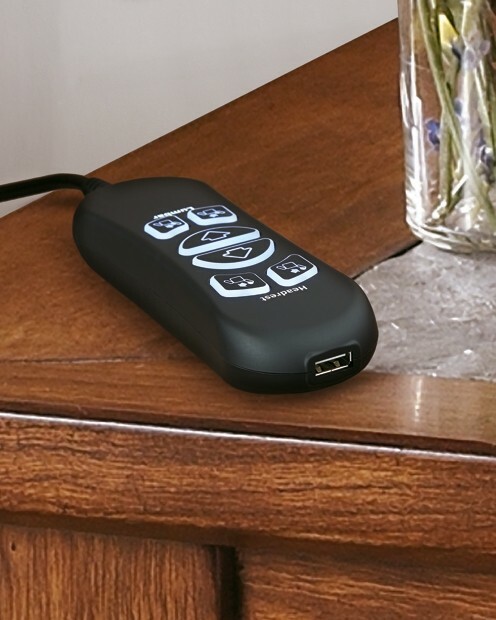 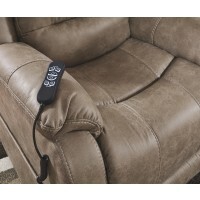 The concealed pocket keeps the chair’s remote out of sight but always close at hand.